Titan Company, the lifestyle company from the Tata group, announced the latest brand under its wing, Kenneth Cole. 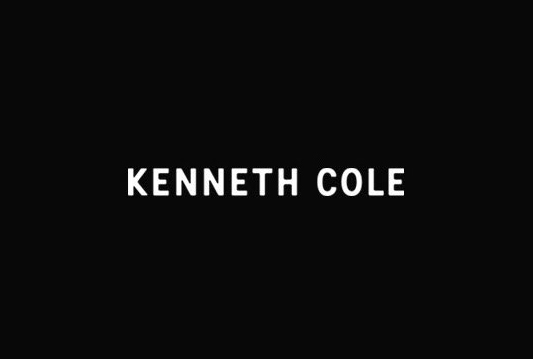 With exclusive distribution rights in India, Titan will retail Kenneth Cole watches through its wide distribution network. Catering to the changing needs of the discerning Indian consumer, Titan distributes an array of international brands in India, including Tommy Hilfiger, Police, French Connection Anne Klein and Esprit. With Kenneth Cole, Titan will offer casual yet sophisticated timepieces that will make daily dressing effortless.